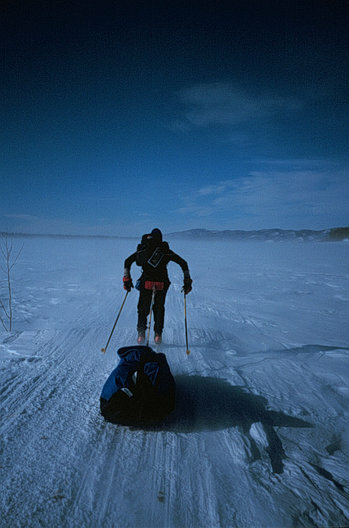 "Where cowards won't show and the weak will die" reads the race motto. 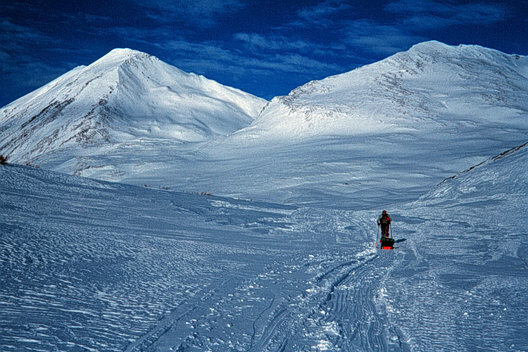 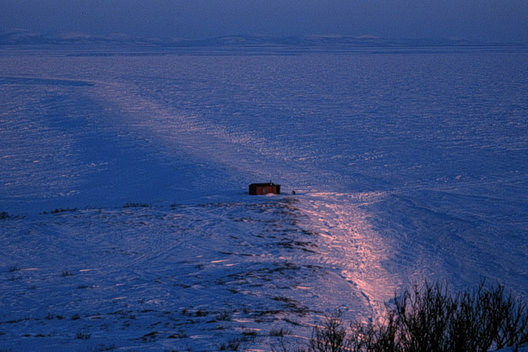 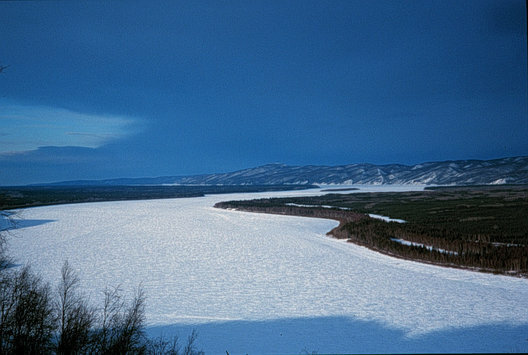 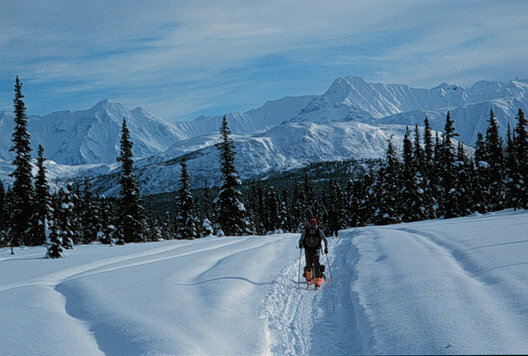 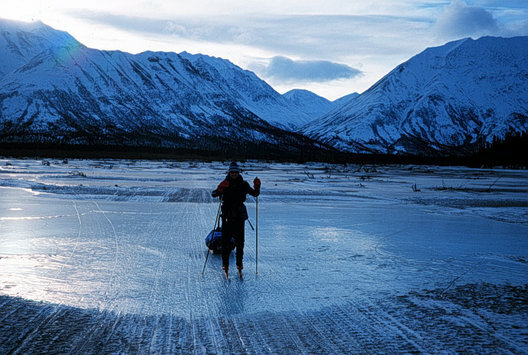 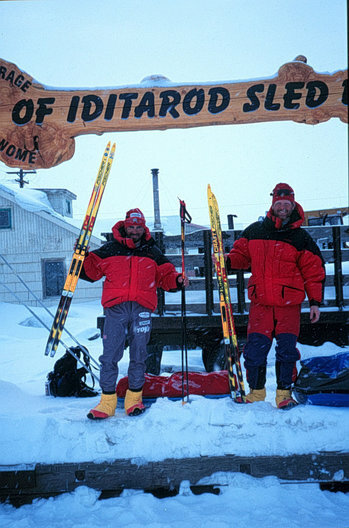 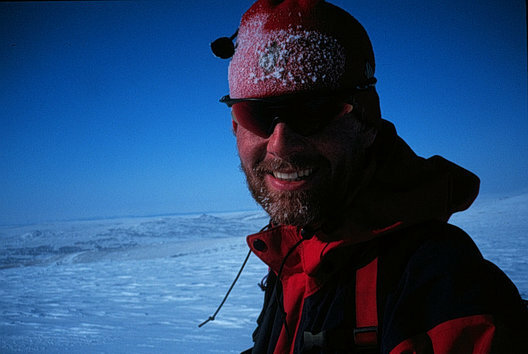 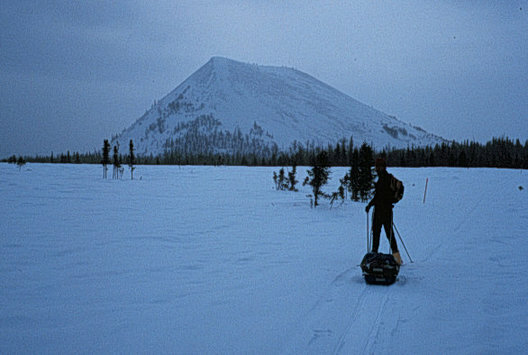 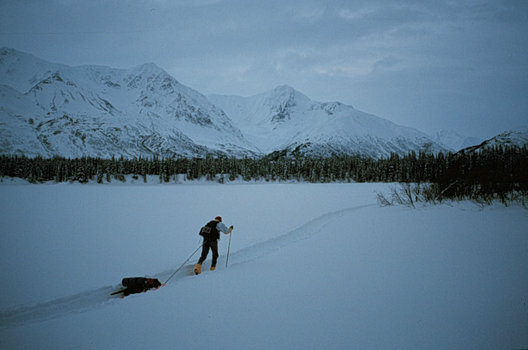 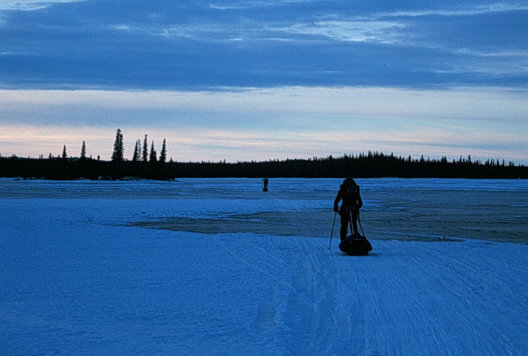 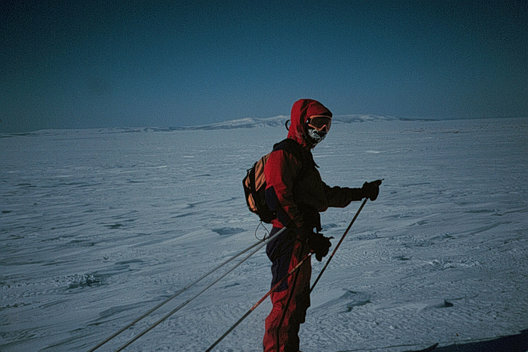 The first running of the Iditasport Impossible takes Kevin Vallely, Dave Norona and Andy Sterns on an 1100 mile ski adventure across the barrens of frozen Alaska in February 2000. 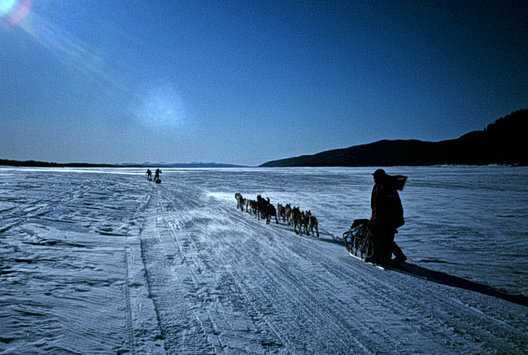 Following the route of the famed Iditarod Sled Dog Race, the trio battle sickness, storms and frigid temperatures as they attempt to be the first ski racers to traverse this infamous trail. 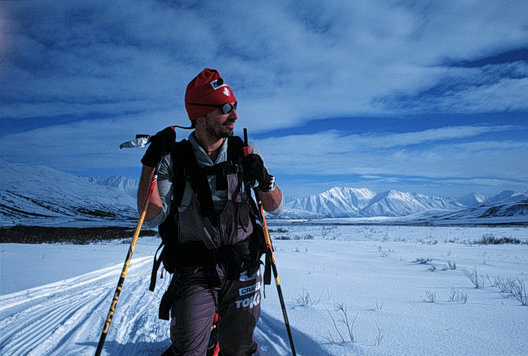 It's out on the frozen Bering Sea, after 30 days of hard skiing, that Andy Sterns severely injures himself and is forced to abandon the race. 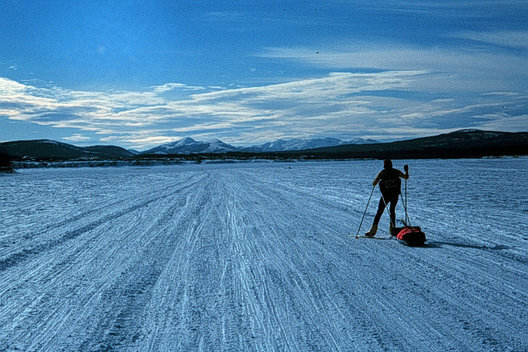 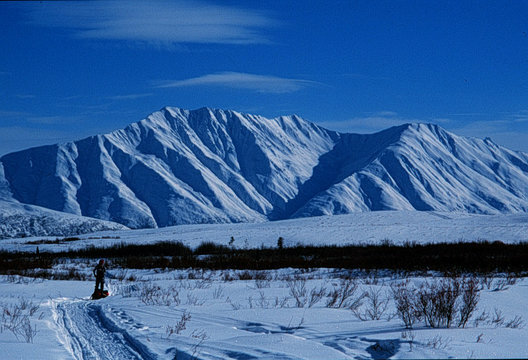 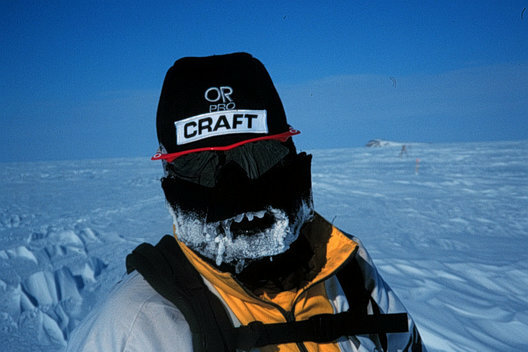 David and Kevin reluctantly leave their friend behind and two days later successfully complete their ski to Nome. 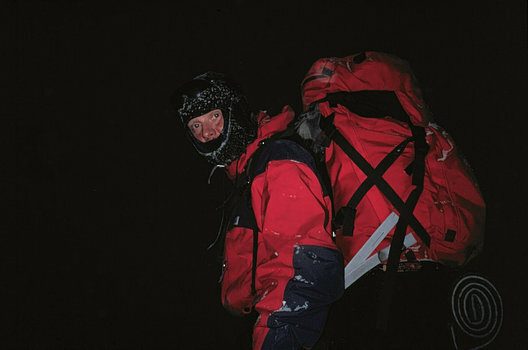 Andy will return a month later and will complete the journey as well.